A number of emerging markets offer "tantalising and lucrative" growth prospects for international beverage businesses, according to a new report from just-drinks. 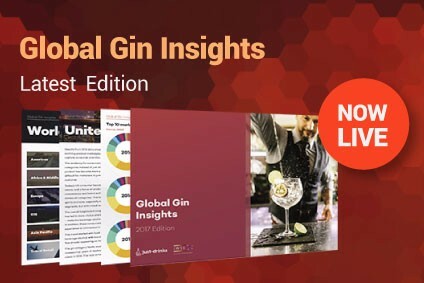 The exclusive report, The Next Big Beverage Markets: Everything You Need to Know about the Next Seven Boom Markets for Drinks, identifies seven countries which share positive long-term demographic and economic trends: Indonesia, Mexico, Nigeria, the Philippines, South Africa, Turkey and Vietnam. 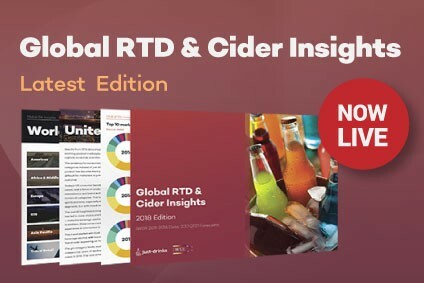 Using data from The IWSR and Euromonitor International, the report highlights a number of potential future growth areas, from South Africa's dynamic beer and cider categories to Scotch whisky's increasing success in Vietnam. Common to all of these markets is the presence of an emerging and relatively youthful consumer base, the report points out. "Economic and demographic factors are expanding the personal income of increasingly large sections of the population, who are also urbanising in search of work, thus becoming more exposed to international trends and products," it says. As a result, the global map of drinks consumption is set for radical change, with Canadean predicting that, of the 10 highest-volume beverage markets in 2021, only three – the US, Japan and Germany – will be developed nations. However, challenges remain. 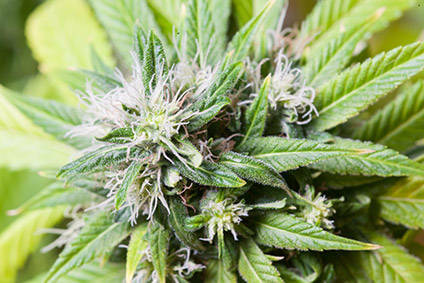 The report points to heavy investment demands, especially in securing routes to market; economic and political volatility; and trade barriers in the form of import tariffs and restrictive legislation. But, it adds: "Nonetheless, while the challenges are many, and growth trends are never guaranteed to be constant and unbroken, these seven nations offer a tantalising and lucrative prospect to manufacturers and marketers of spirits, wine, beer and soft drinks – both in 2016, and in the years and decades to come." The report will be available from just-drinks in August. 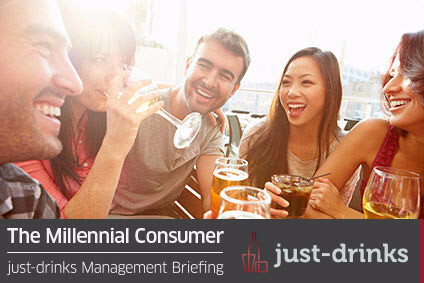 However, people who take out an annual subscription to just-drinks before 31 July 2016, at a discounted rate, will receive free copies of both 'The Next Big Beverage Markets' and another recent report, 'Emerging Drinks Industry Trends', by award-winning drinks industry commentator Richard Siddle. To take advantage of this offer click here.